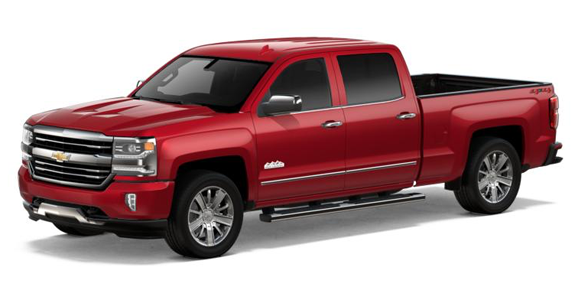 If you’re looking for a new truck, then you’ve likely considered many different models. 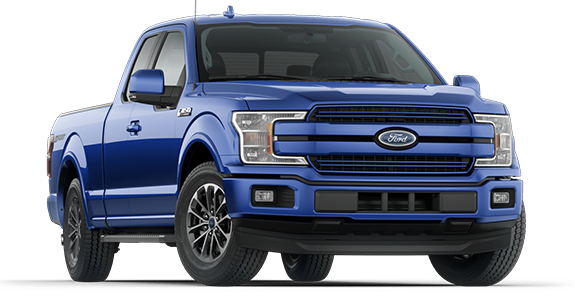 While there’s a lot on the market right now, three of the most popular truck varieties are the Ram 1500, Chevrolet Silverado 1500 and Ford F-150. 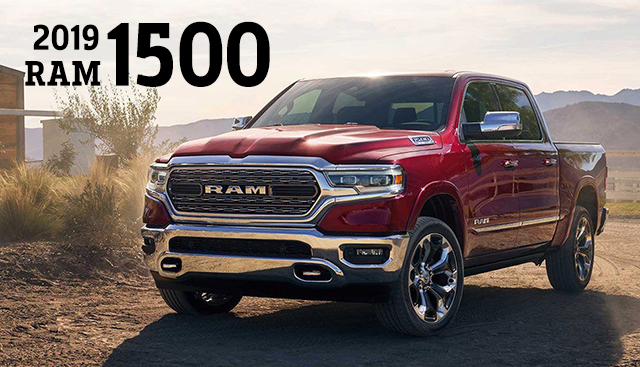 And while these trucks have a lot of the same features, if you’re looking for more available safety features as well as a solid engine and transmission, then you might want to take another look at the 2019 Ram 1500. Keep reading to see how these vehicles stack up. 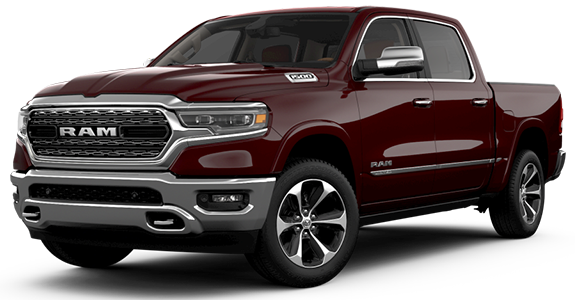 If you’re interested in becoming the proud owner of a 2019 RAM 1500, give us a call, or stop by our dealership at 1550 Interstate Dr, Cookeville, TN 38501 for a test-drive today. 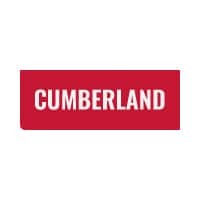 We look forward to serving our customers from Crossville and Sparta.